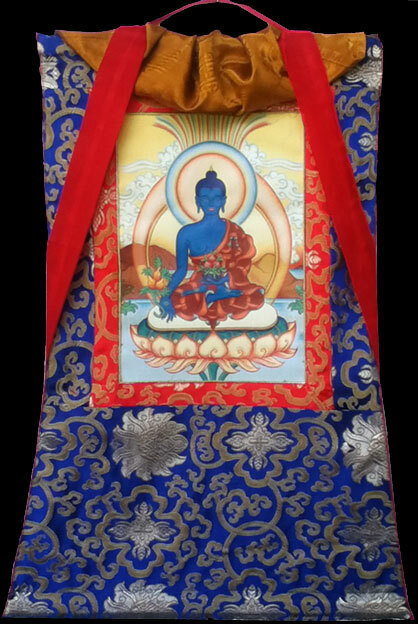 High Quality Thangka Reproductions on canvas of Carmen Mensink’s original thangkas, that are framed beautifully in the traditional brocades. 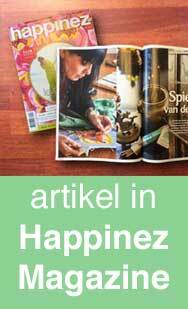 On ordering, Carmen will paint the traditional mantra blessing on the back of the thangka. 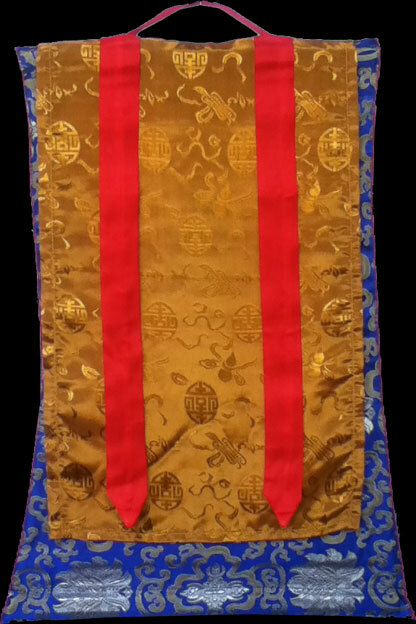 For an additional $ 25 (€ 20), she can also sign it and write a dedication for you or the person you buy this thangka for. Symbolization: for more information on each Buddha or Mandala please have a look at the Thangka Painting section. The purchase can be done via Paypal or through bank transfer. The thangka will be safely rolled up and shipped in a strong cardboard tube; incl. Track&Trace. Please fill in the form and explain what item(s) you are interested in, and we will soon get back to you.